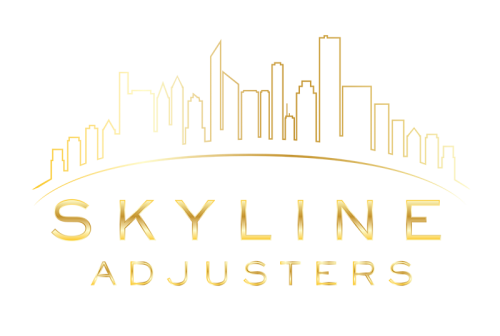 Skyline Public Adjusters has a team of expert public adjusters that know how to navigate your claims in the most effective manner. We understand the claims handling process and we can help you find your way through all of the insurance company’s “red tape”. We deal with insurers on a daily basis. We know them. That’s an advantage you deserve on your side. And we have the resources to take on large commercial claims that run into the $100m+ category. The majority of the Skyline team has more than 20 years of expertise in the property claims industry. 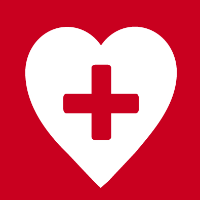 This hands-on experience is highly beneficial in meeting the circumstances of every client.